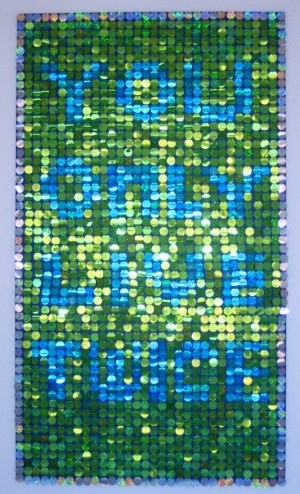 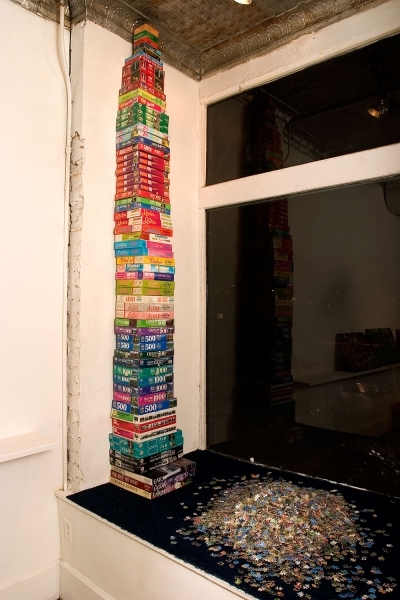 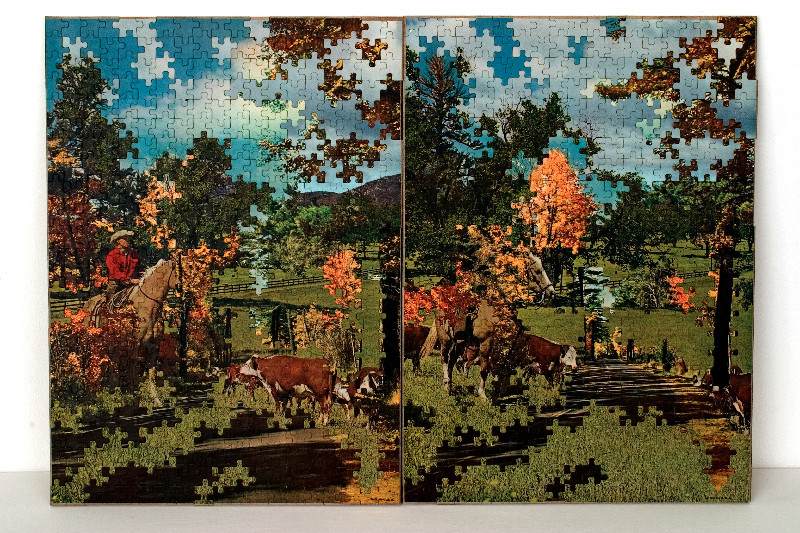 This work presents a topsy-turvy world where nothing sits in its expected place. 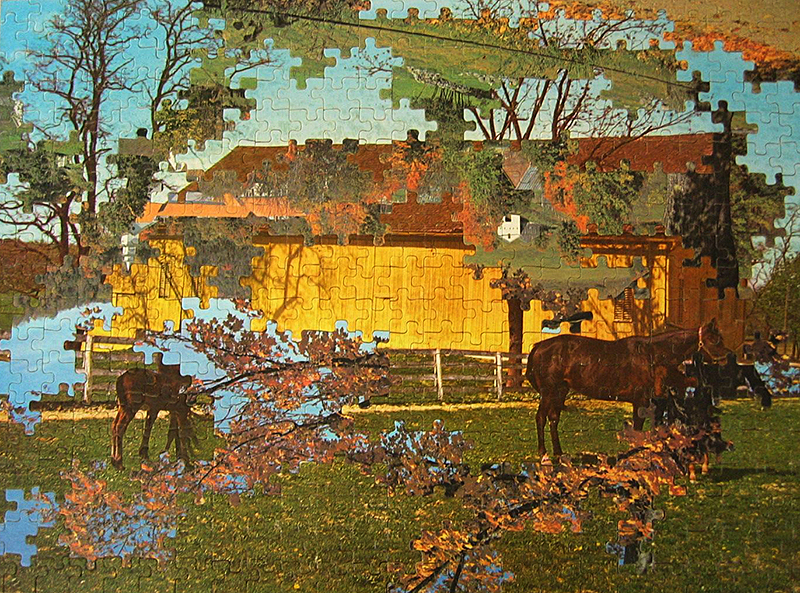 They are disrupted scenes that reflect our uneasy times while reminding us of what we have lost. 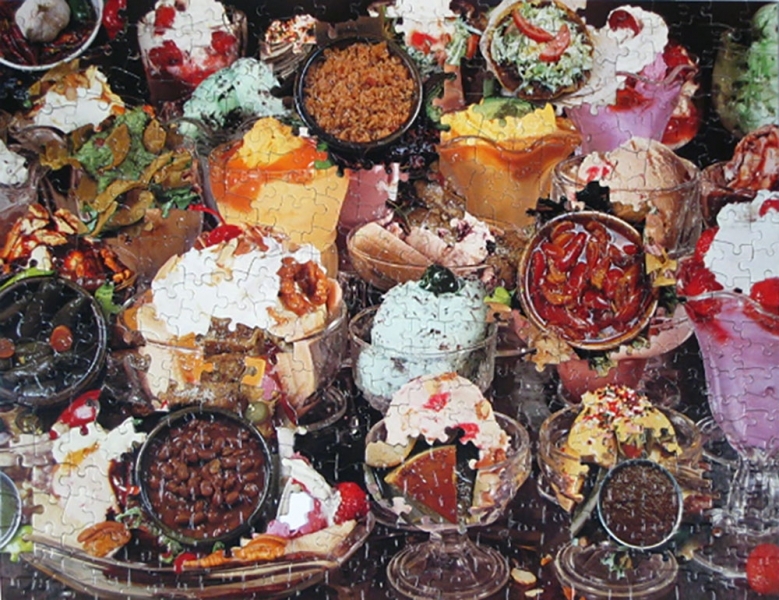 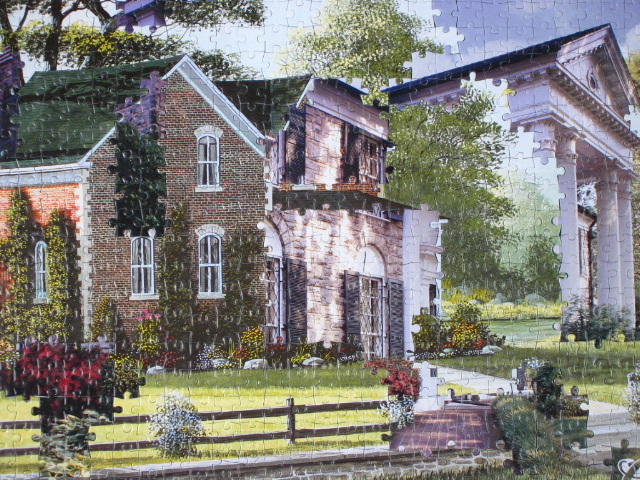 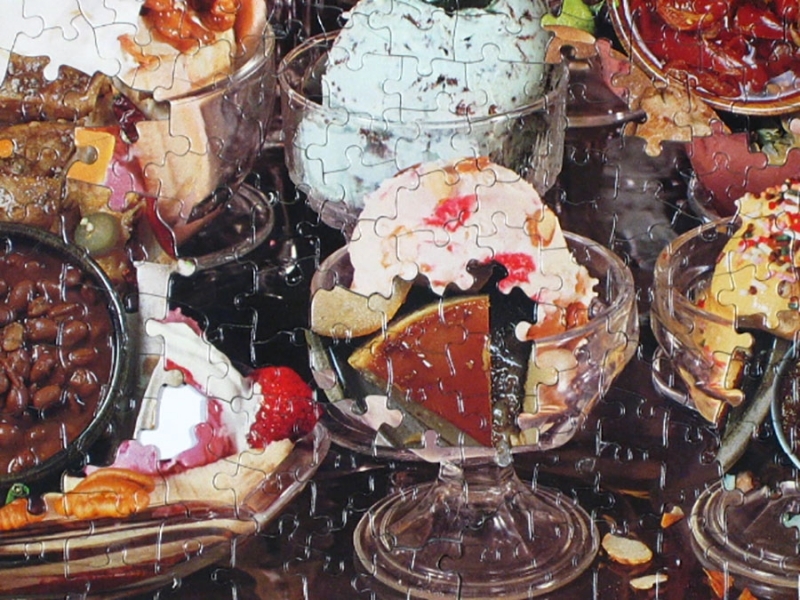 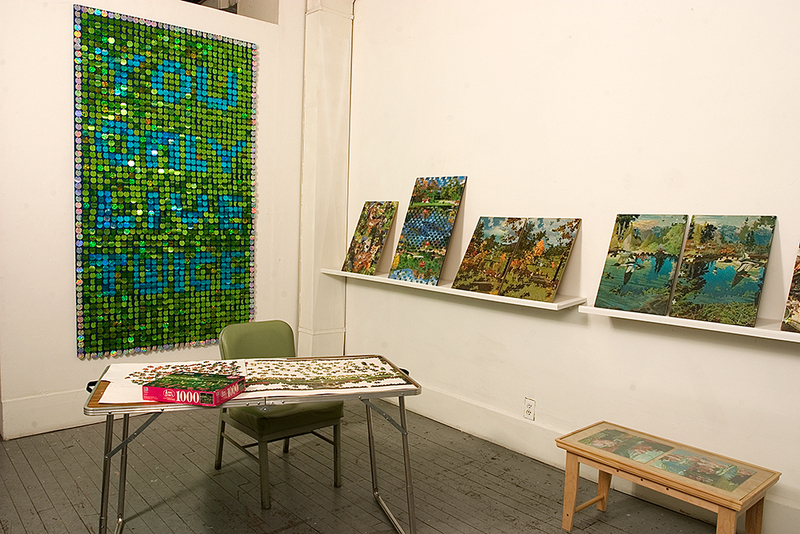 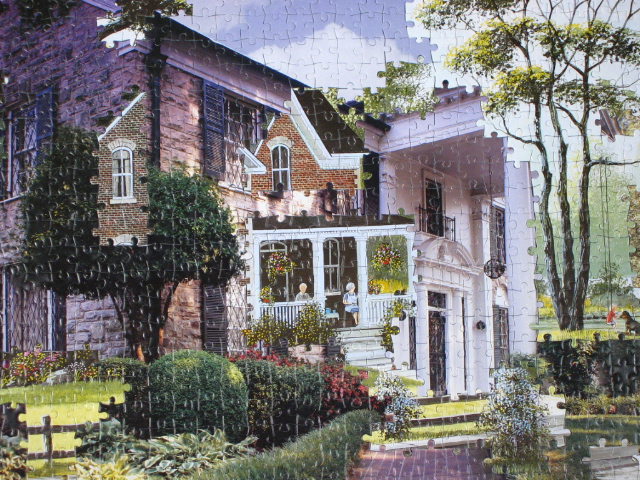 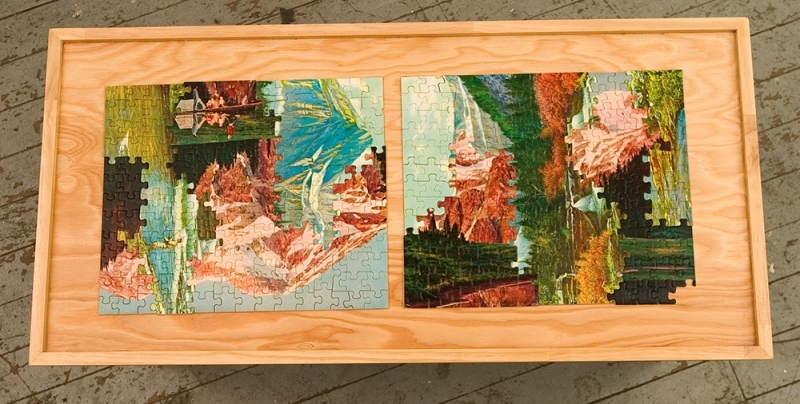 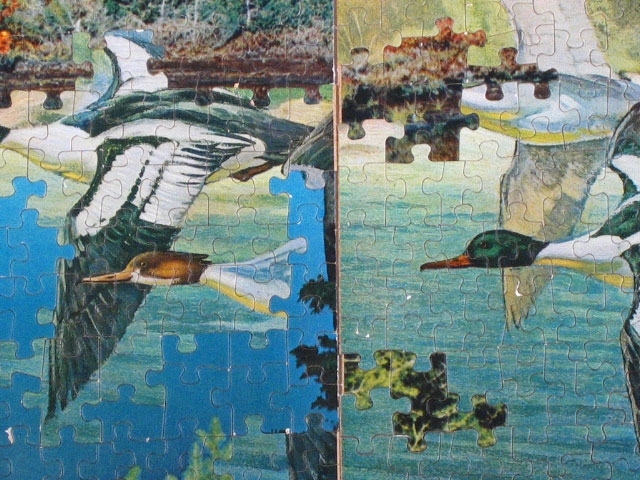 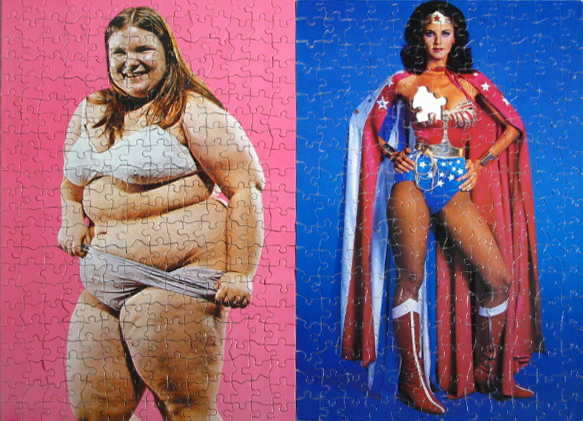 The finished puzzles are entirely new works that evoke visually confounding and sometimes disturbing images.